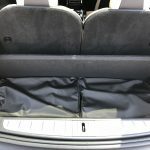 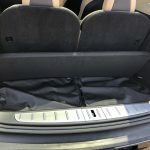 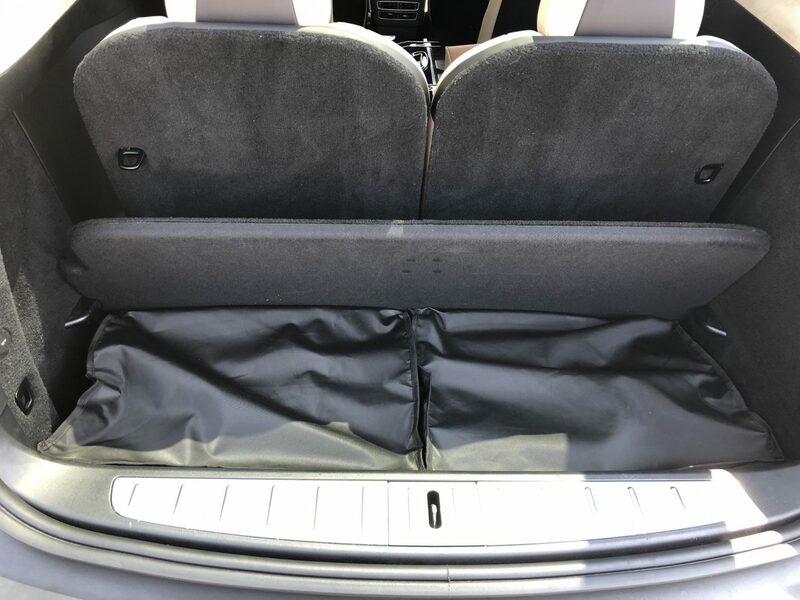 Durable waterproof zipper top bag designed to fit in the trunk well of the Tesla Model X (2 side by side). 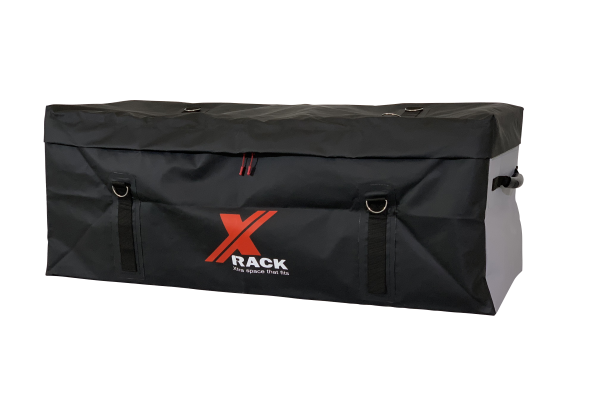 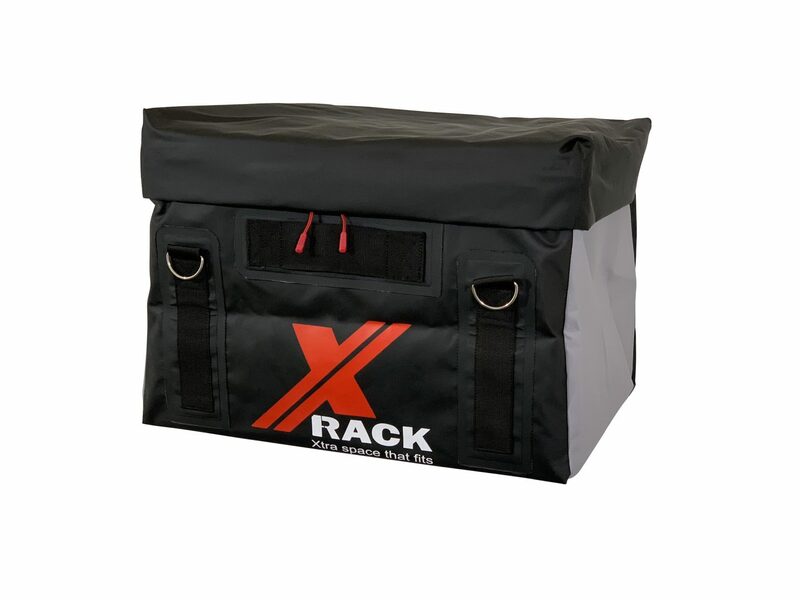 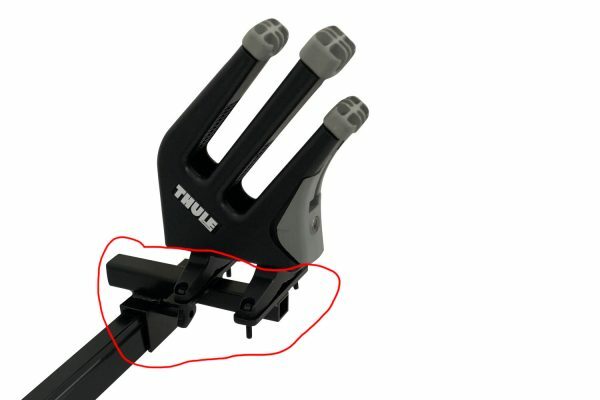 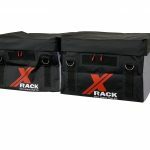 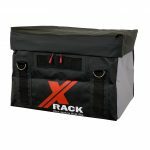 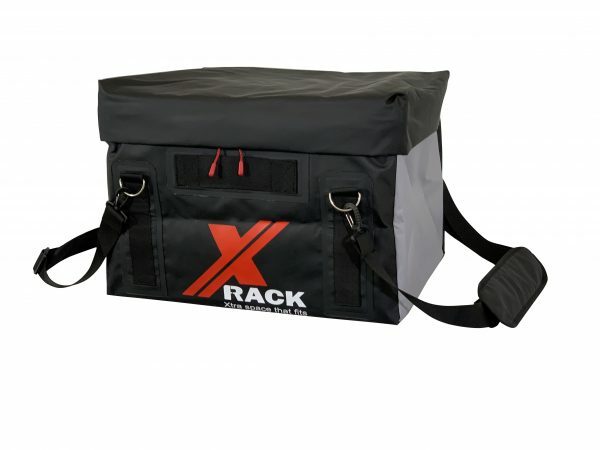 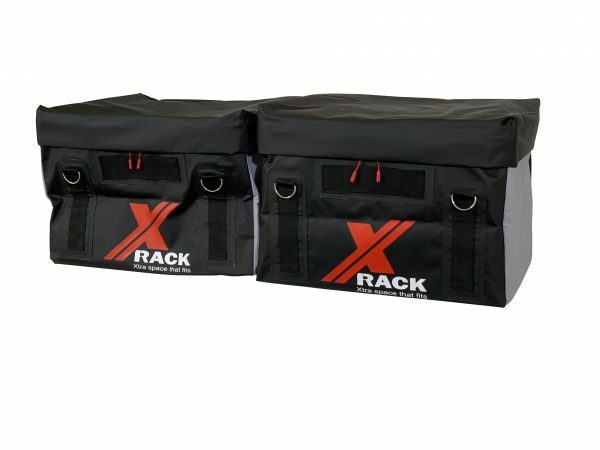 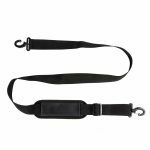 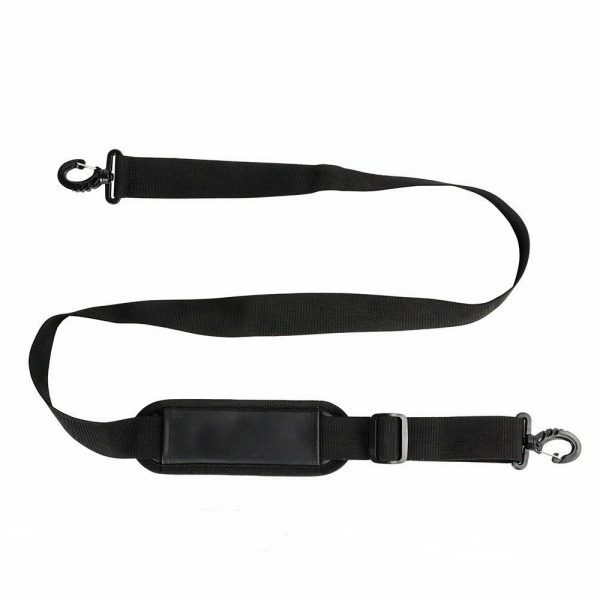 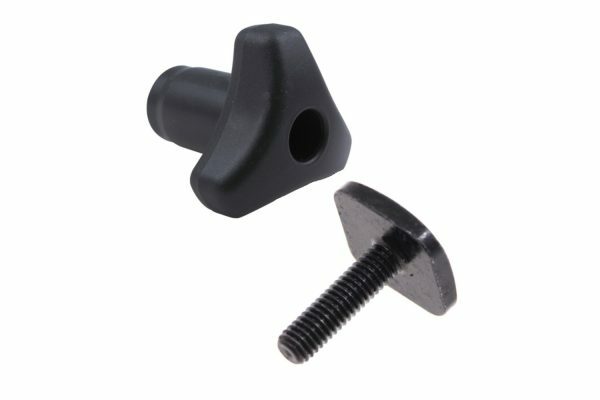 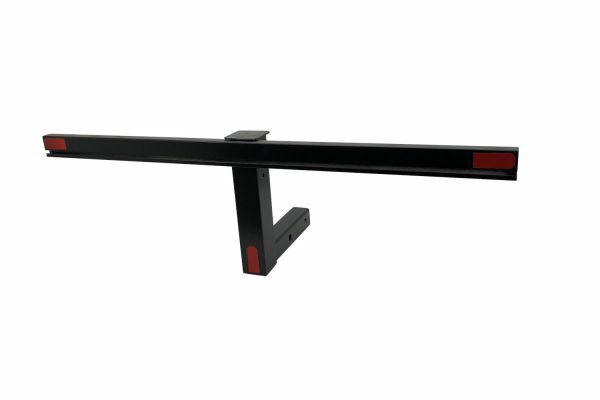 Can also be used on our X-Rack Carriers. 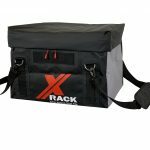 Tie Down straps not included. 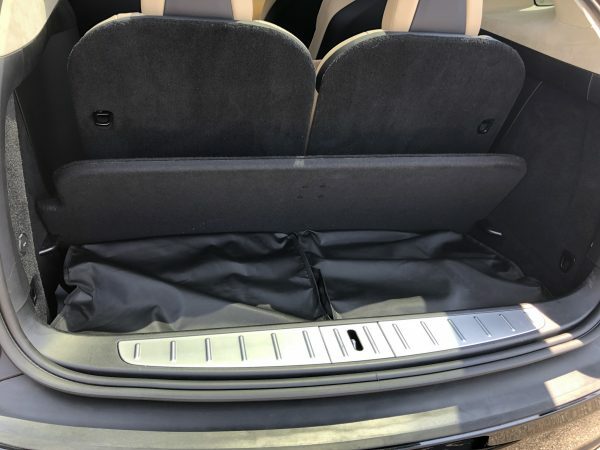 Overstuffed bags may not fit in trunk well.